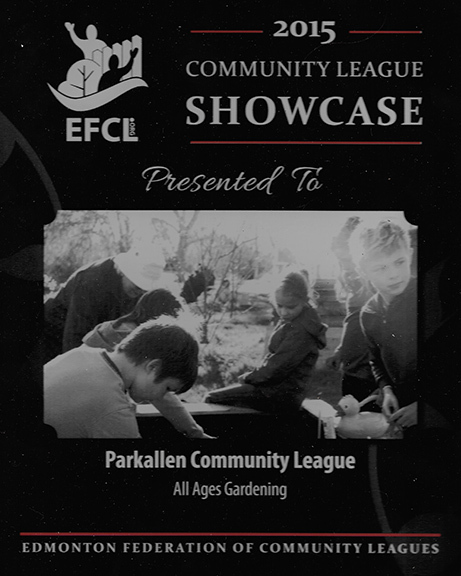 Marlene Wurfel attended the 2015 Edmonton Federation of Community League’s Showcase Gala this summer to accept a spotlight award on behalf of the Parkallen Community Garden and the Parkallen Community League. 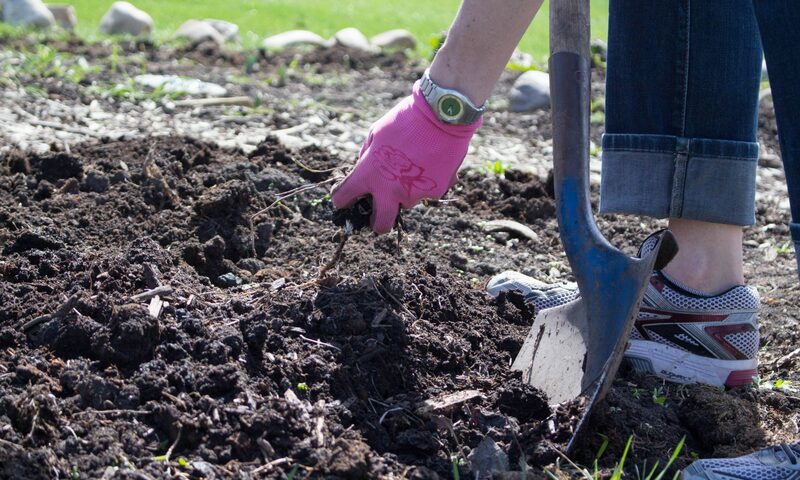 The all-ages gardening projects at the Parkallen Community Garden were 1 of 5 outstanding projects showcased by the Edmonton Federation of Community Leagues at their gala. The showcase included a story by CTV News’ Dez Melenka.